The results are in. See how Cisco stacks up against HPE. 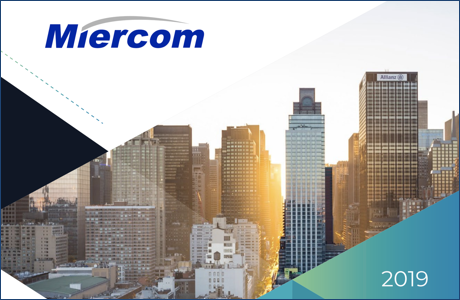 Miercom tested model campus environments using the latest network architecture and wares from Cisco and HPE. See how they compared on security, network automation and predictive troubleshooting. Get your copy of the Miercom report.